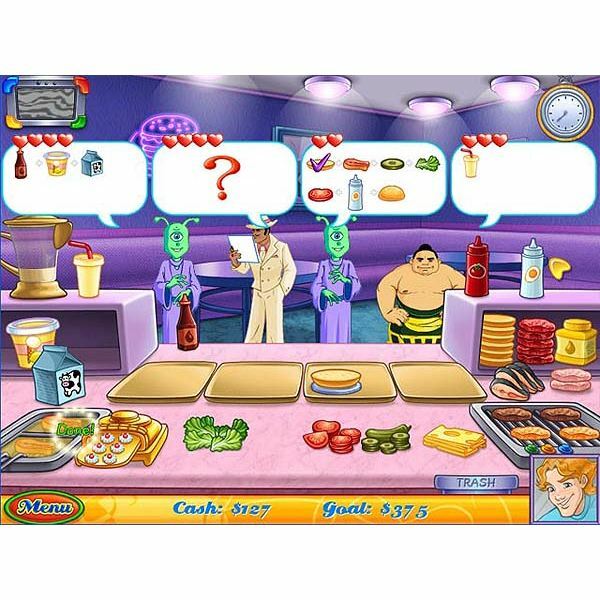 The new Cake Mania game – To the Max takes time management game fans back to the 80s! 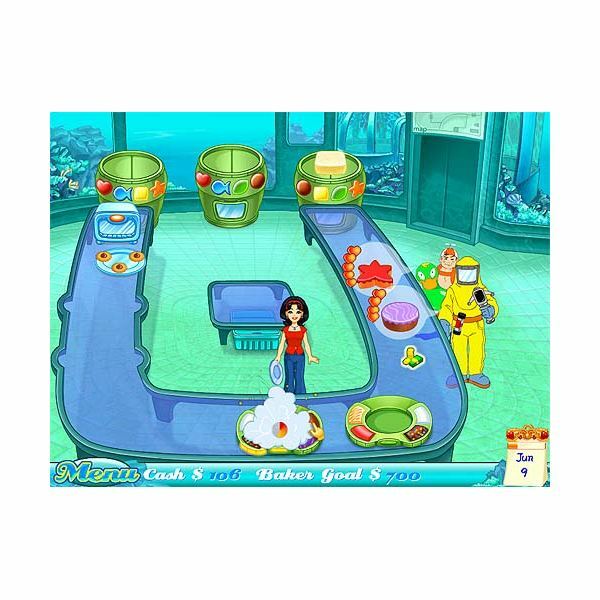 Can you help Jill run Evan’s bakery and make the decision to pursue a career in the culinary arts? Get game details and some hints and tips to help you out. 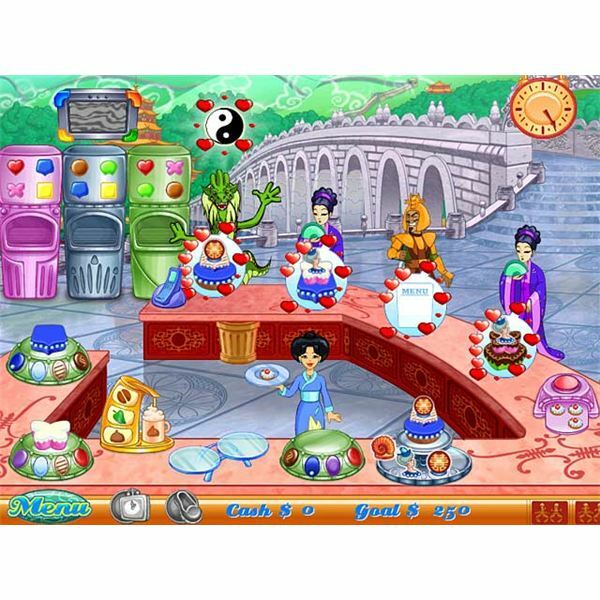 Cake Mania – Lights, Camera, Action is another addition to the popular time management game series. Can you turn the city of Bakersfield into a profitable money making center fit for movie stars and producers? Find out details about this game and a few tips to help improve your point scoring power. 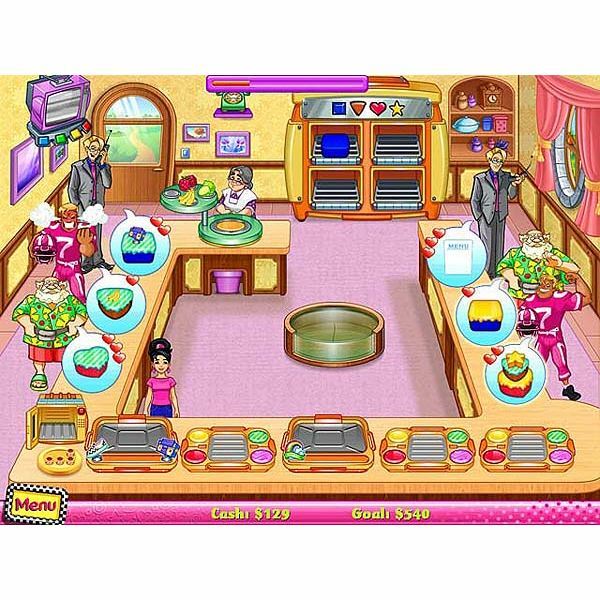 Cake Mania 2 is another great Sandlot Games time management release. Find out how to play and get through harder levels with these hints and tips. 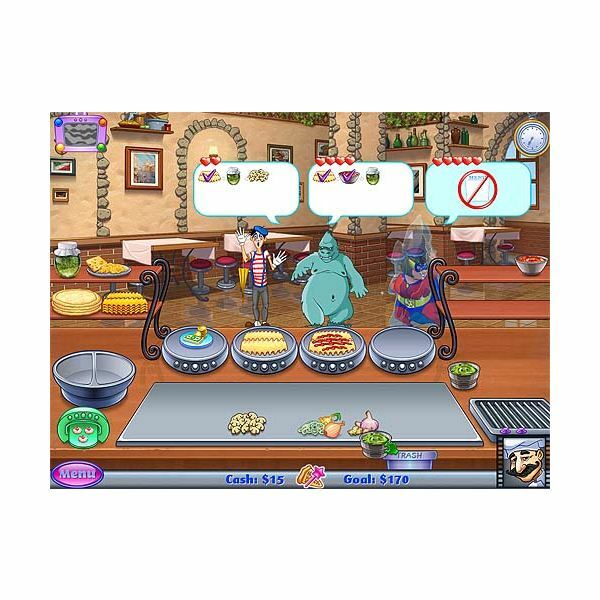 Cake Mania Main Street continues the time management game adventures of Jill the cake maker and baker extraordinaire. Follow this guide to learn about how to play, and find out some helpful game hints and tips to earn higher scores and gain levels. 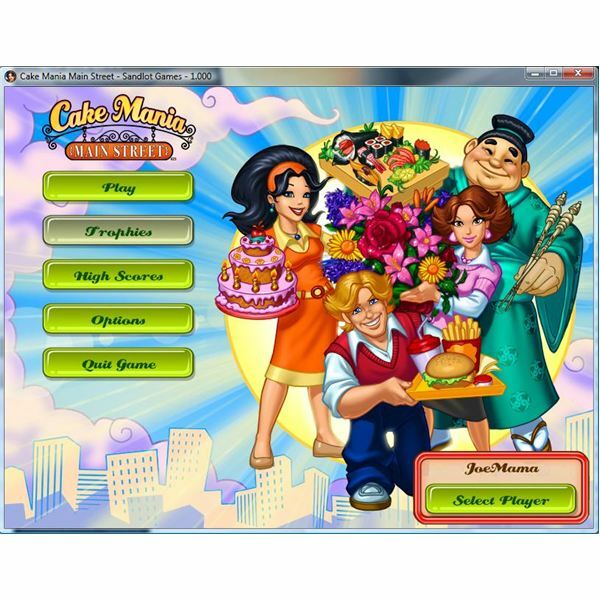 Cake Mania 3 is a great time management game from Sandlot Games. As with any time management game the more levels you complete the harder the game gets. Learn how to navigate those harder levels with these game playing tips and cheats.